Bursting Bubbles. Building Bridges. Binding Brainwaves. Art at Morton College. Amy Babinec. inspires much of her work. This entry was posted in Art at Morton College, Chicagoland, Creating and tagged art, artist, arts, Chicago suburbs, Cicero, Community College, Contemporary Art, creating, creativity, curated, Diana Gabriel, drawing, Illinois, morton college, painting. 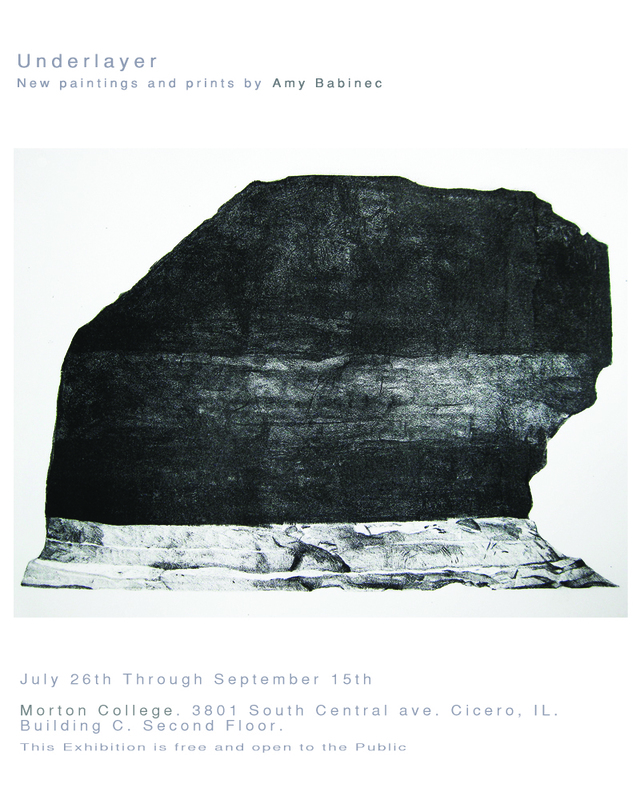 Art at Morton College. Benjamin Gardner. thanks for shaing this out with us. thank a lot.